Scratch the prep, simply heat, stuff your tortilla and eat! 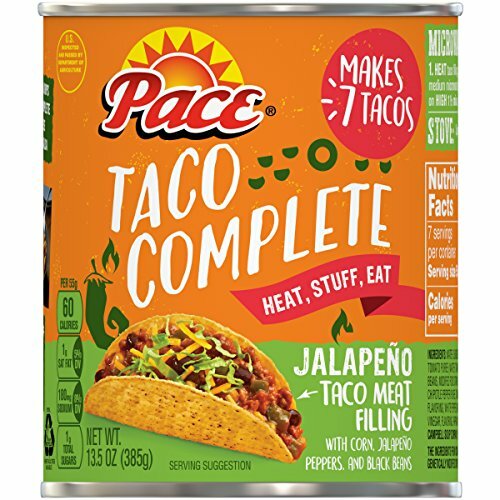 Perfect for taco night, or get creative and add delicious flavor to dishes like mac & cheese or nachos! Final Price as low as $10.61 Shipped!